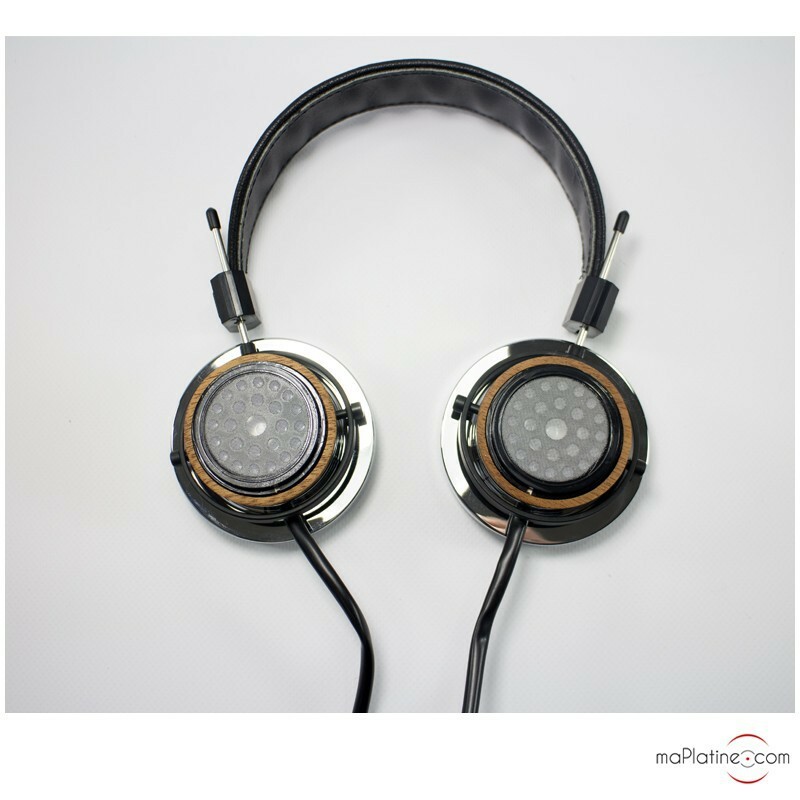 The Grado PS 1000e headphones are the flagship of Grado's professional range. It builds on all the elements that have made this range and the New York-based brand so popular. Namely, a vintage headband design that makes it quite unique. 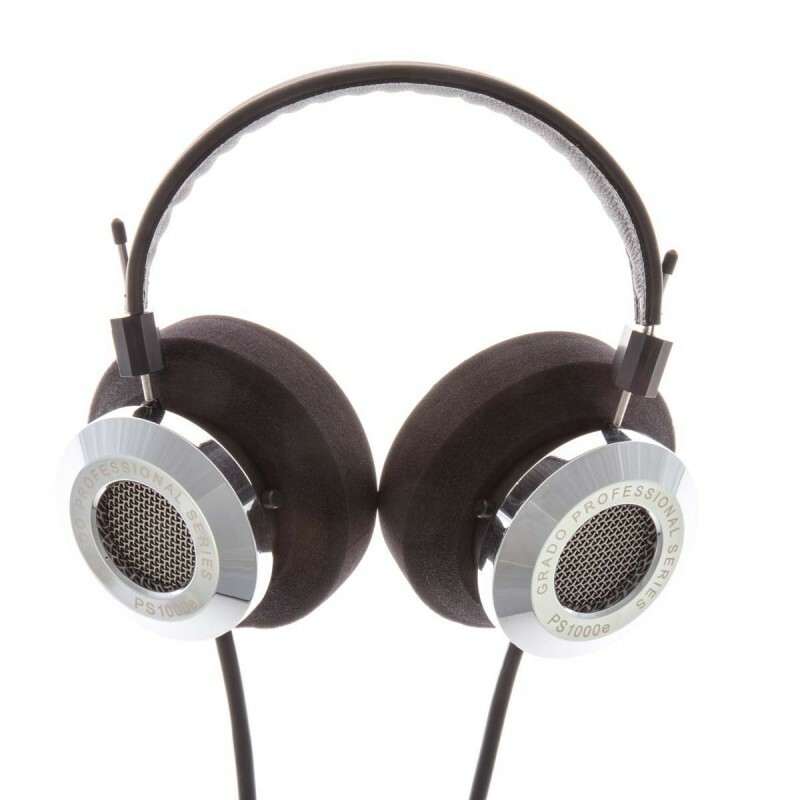 The loudspeaker chambers are manufactured from a highly dense wooden shell covered with steel. This 'hybrid' design lends it outstanding rigidity that generates no unwanted vibration and no mechanical distortion. 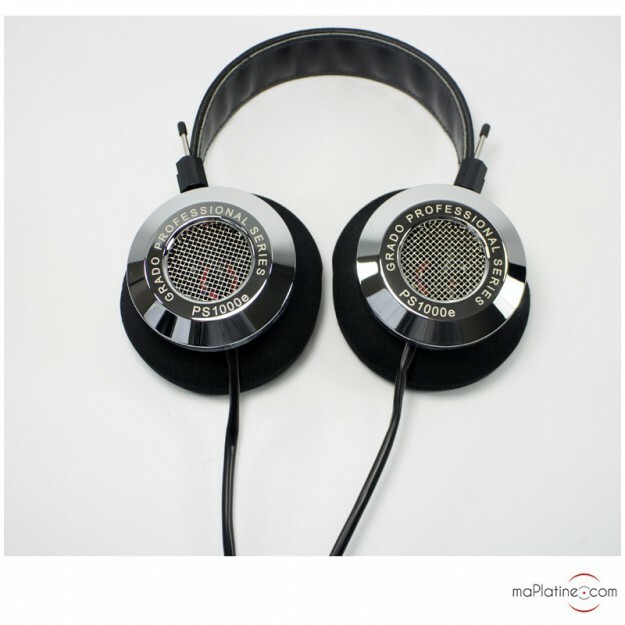 The amazing and exclusive 40 mm transducers have an incredible frequency response 8 Hz/35 kHz! They undergo drastic sorting and pairing. 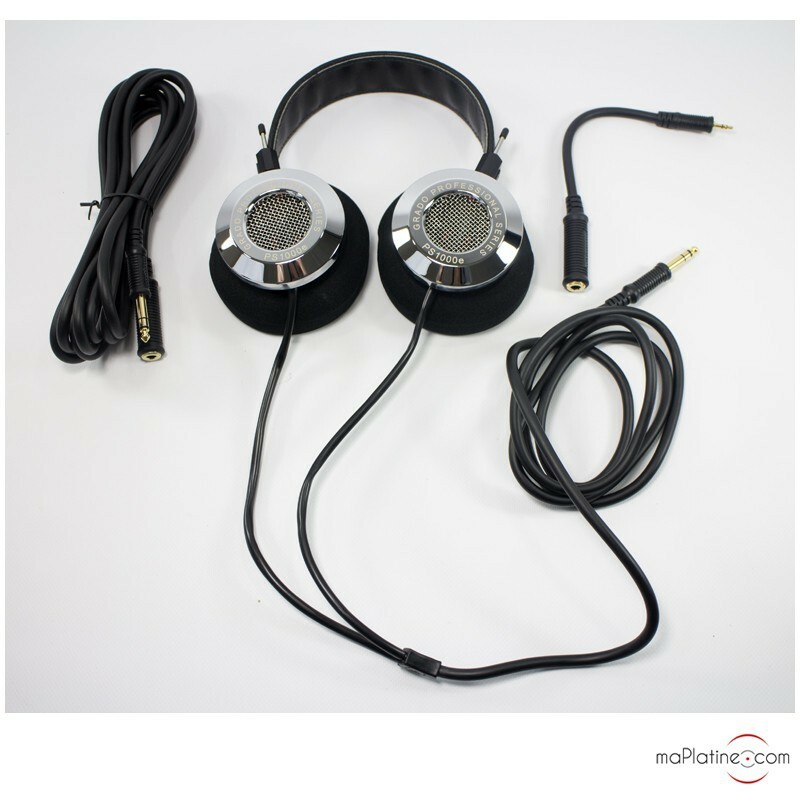 The transducer coil wiring uses HPLC conductors as well as jumper cables, that was specially designed for this headphone 8 high purity copper conductors (High Purity Long Crystal). For those who were disheartened with the comfort of the old Grado, it must be noted that the PS1000e is considered to be one of the most comfortable headphones on the market! 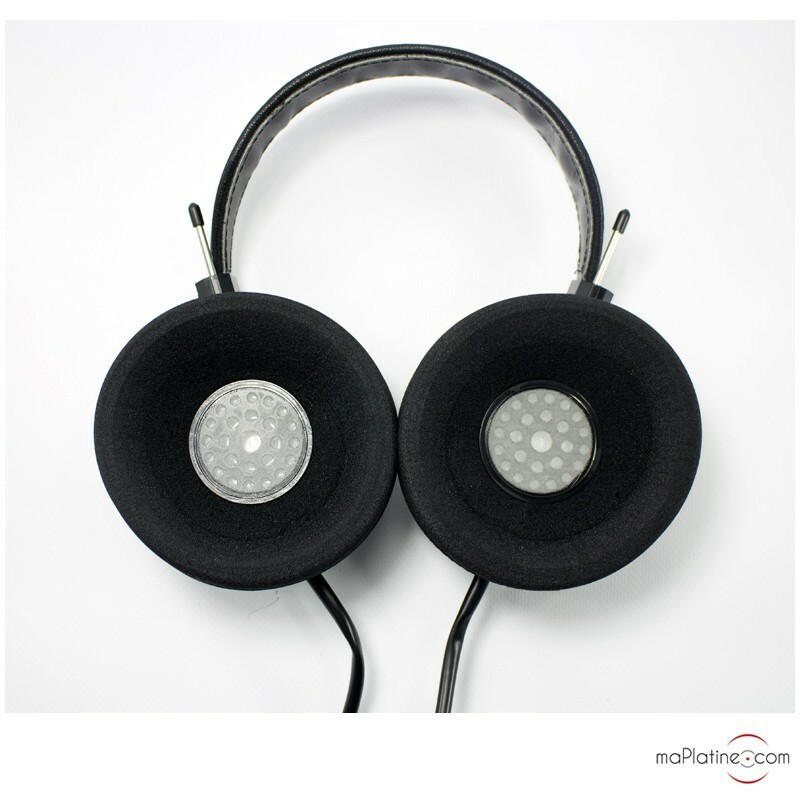 Its new earpads were modelled to recreate the concert hall around your ears! The high-end manufacturing quality is superb. The products are assembled by hand in the company’s historic Brooklyn workshop. It must be said that this PS1000e needs a good fifty hours of breaking in for the sound quality to be perfectly uniform and that a decent preamp must be added for you to enjoy its full potential. 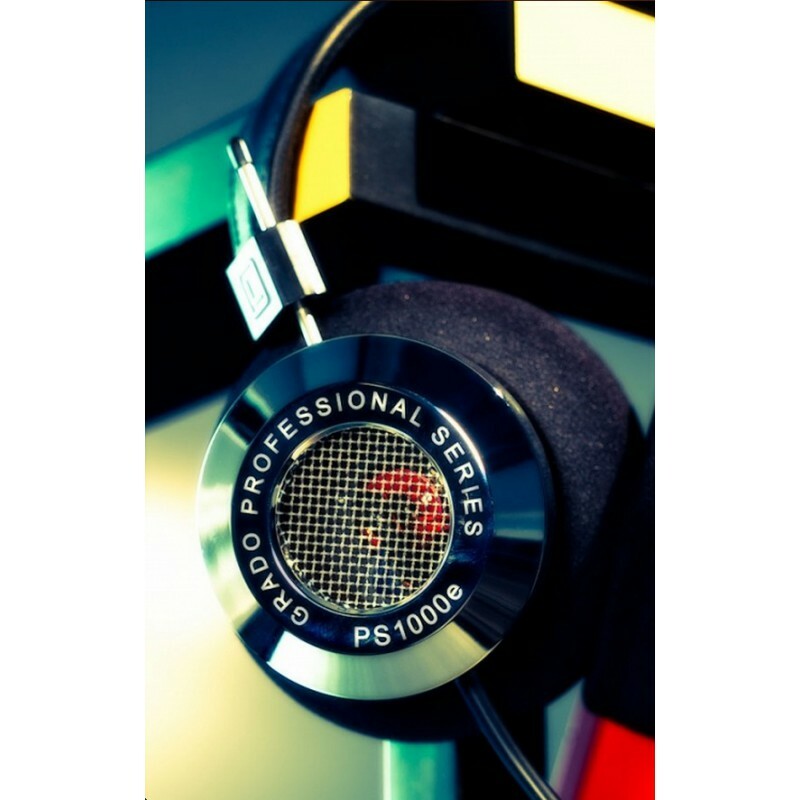 These headphones are now the incontestable industry benchmark for seasoned professionals as well as highly exacting amateur music fans. 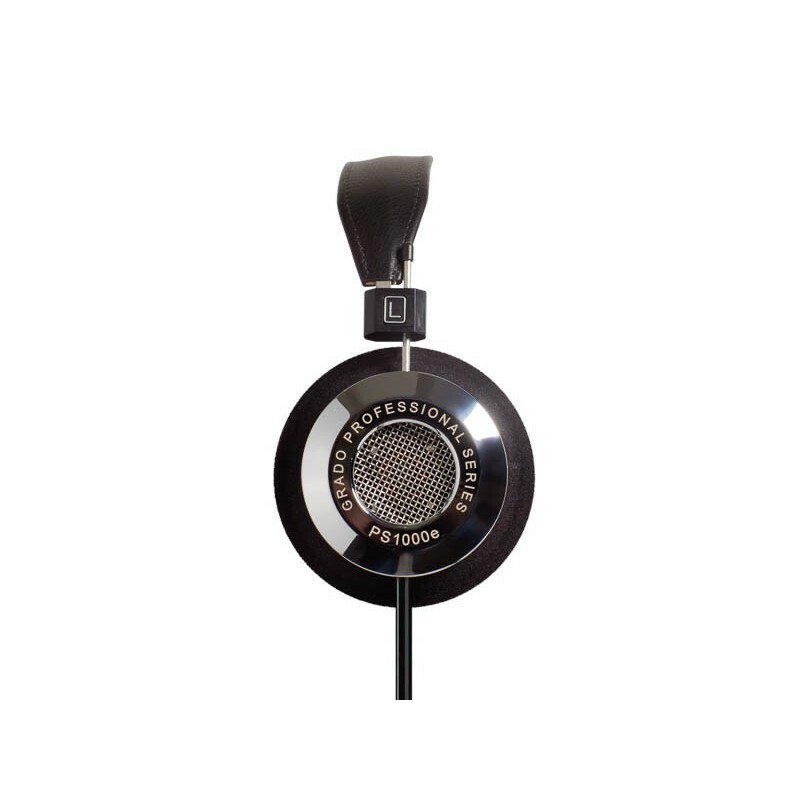 Grado’s ambition was to offer uncompromising headphones seen as the best creation of the brand and one of the best global products.